It is impossible to encounter God’s saving grace and not be powerfully and permanently changed. John Calvin knew this. 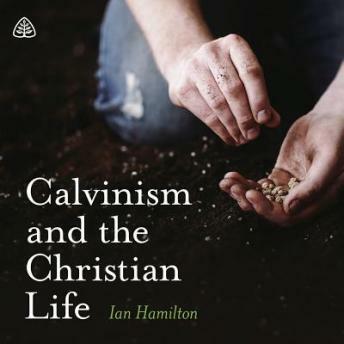 In this 6-part teaching series, Pastor Ian Hamilton demonstrates that Calvinism is biblical, God-centered Christianity with important implications for our daily lives. This theology is not simply academic. It is a theology for all of life—a theology in which the grace of Jesus Christ shapes everything.